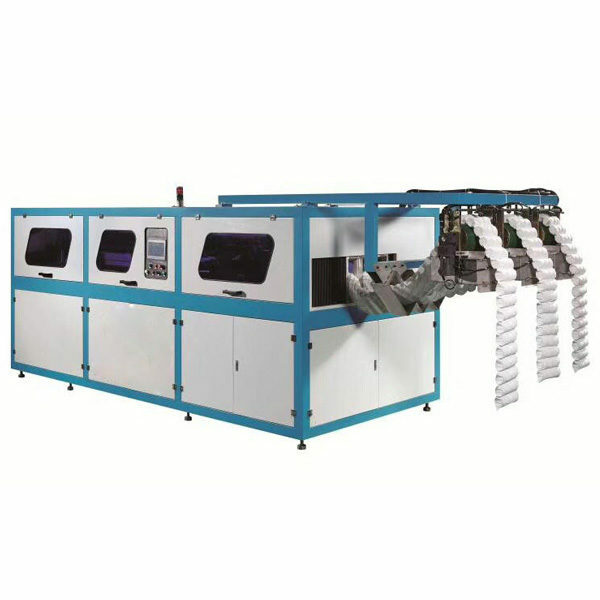 This pocket spring assembly machine is mainly used for assembly the pocket springs. 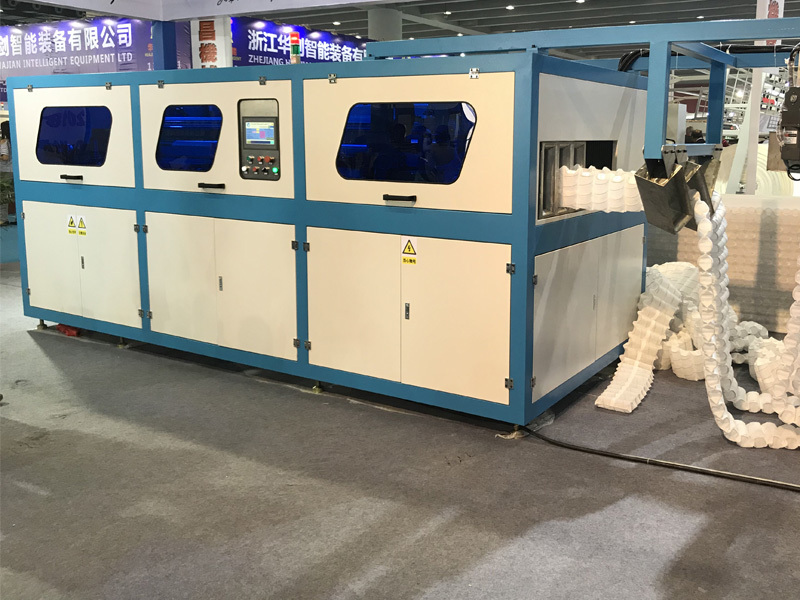 It is a high effective machine, it can assembly 14 rows in a minute. And it can connected with 3 pocket spring machines. so it is good to put it into a pocket spring production line. 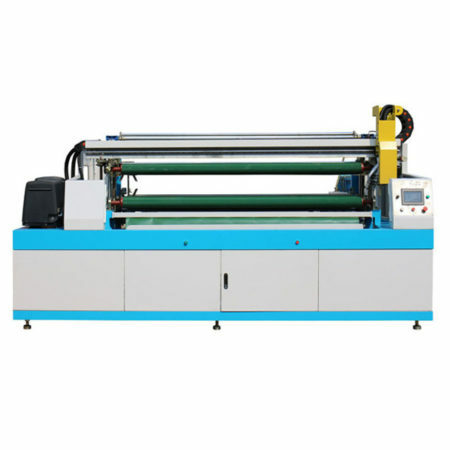 It‘s with the automatic zoning function, easy to operate. 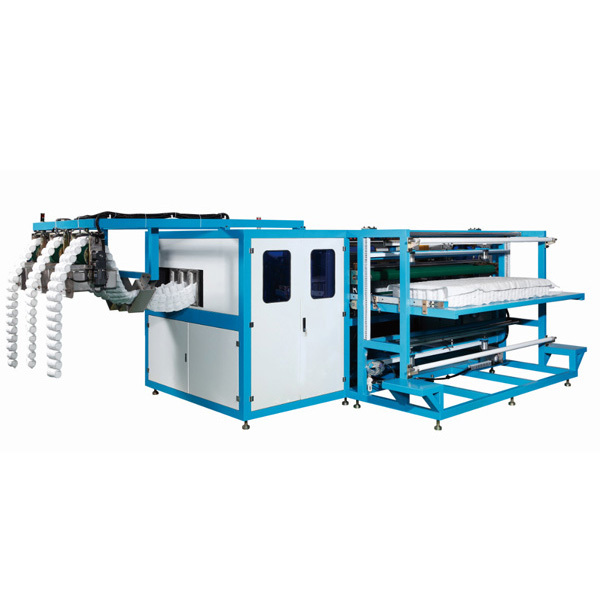 1.High speed assembly.14 rows/min Can be added into pocket springs productions line. 2.Point and continuous spray, More solid and don‘t waste. 3.Use America nordson/Spanish Merlot/Robuck plastic tank.Plastic tank capacity reach 20KG. 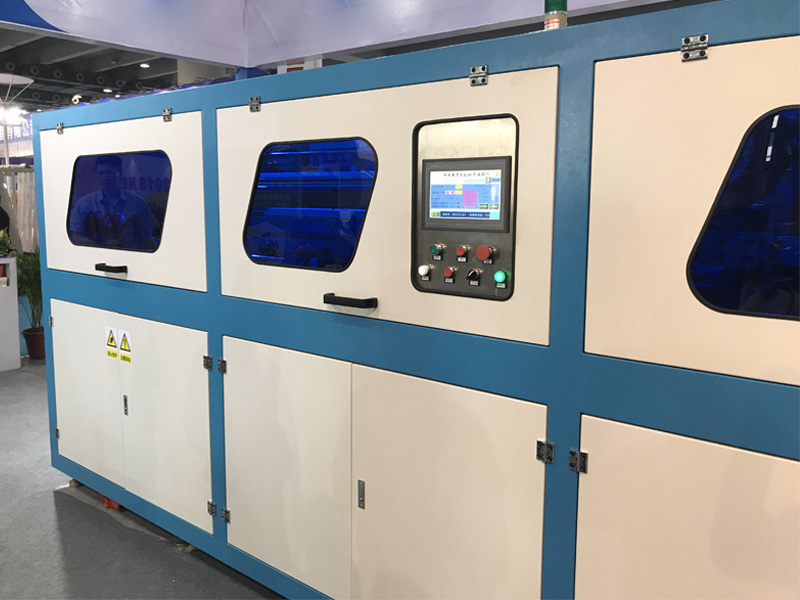 4.With automatic zoning,automatic feeding and automatic cutting function. 5.The spring height can be adjusted between 140mm-250mm.